RIDGID Heavy Duty Pipe Wrench is made of supreme quality cast iron. It is used for plumbing and oil exploration jobs. Pipe wrenches come with self-cleaning threads. 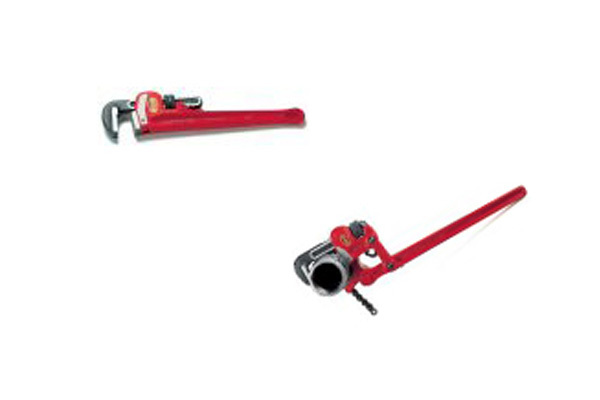 RIDGID chain wrenches are used to turn or hold smooth cylindrical objects. Its double fast jaw gives fast, ratchet-like action in either direction. 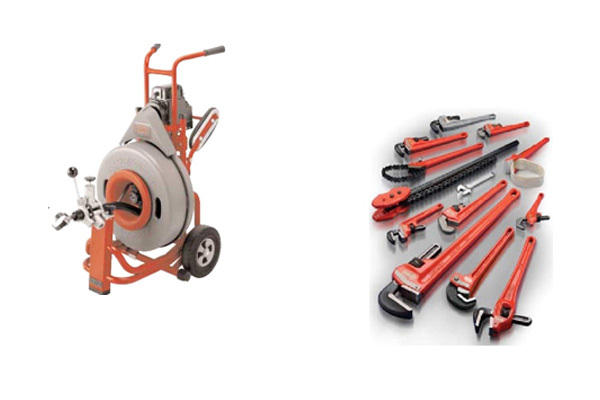 RIDGID Drain Cleaners are available in Sectional Cable Type and Drum Type Machines. Drain cleaners uses flexible cable for declogging. In compound wrenches unique design multiplies the turning force applied to a pipe. it is ideal for freeing locked cupling and frozen joints.